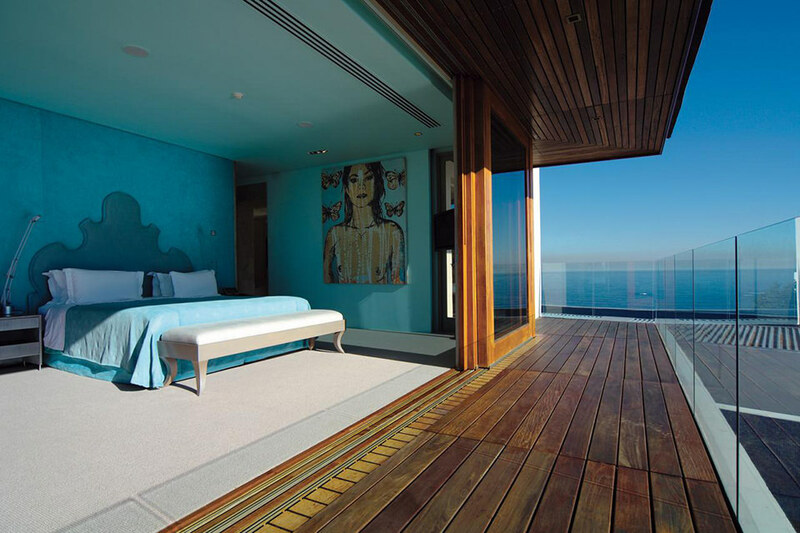 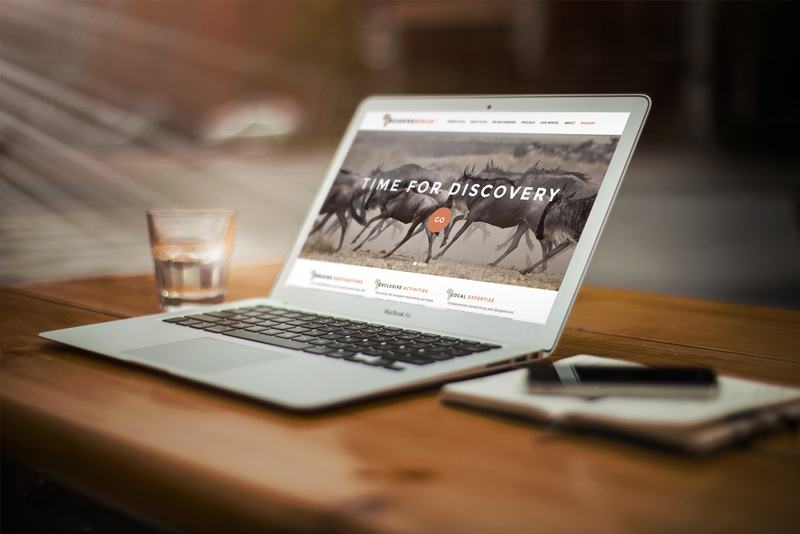 We were approached by Exclusive Africa with a request to design and build a new website to showcase the company’s wealth of knowledge and expertise of travel in the Southern African and Indian Ocean territory. 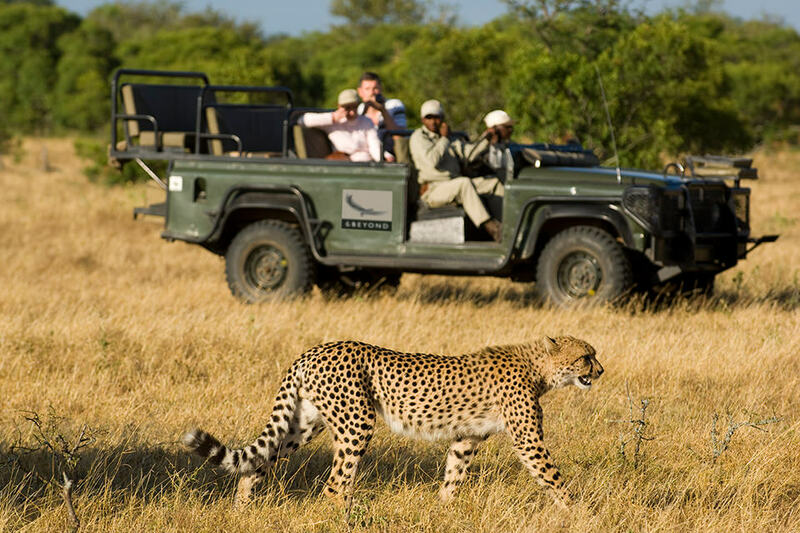 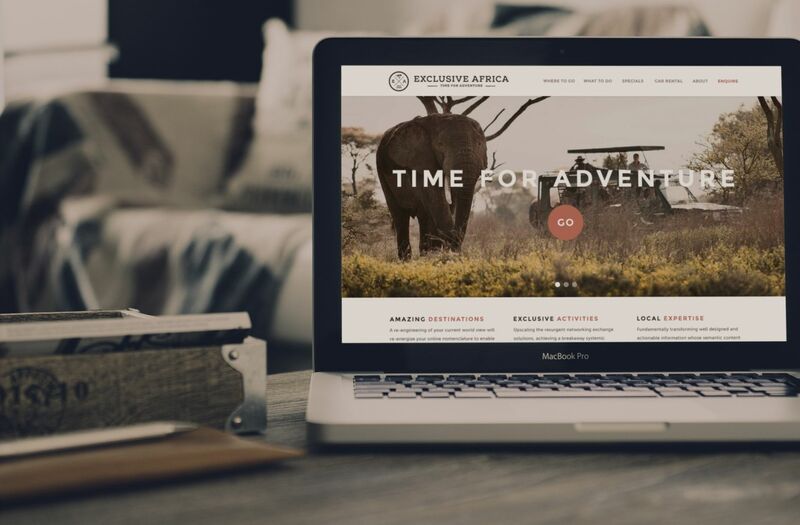 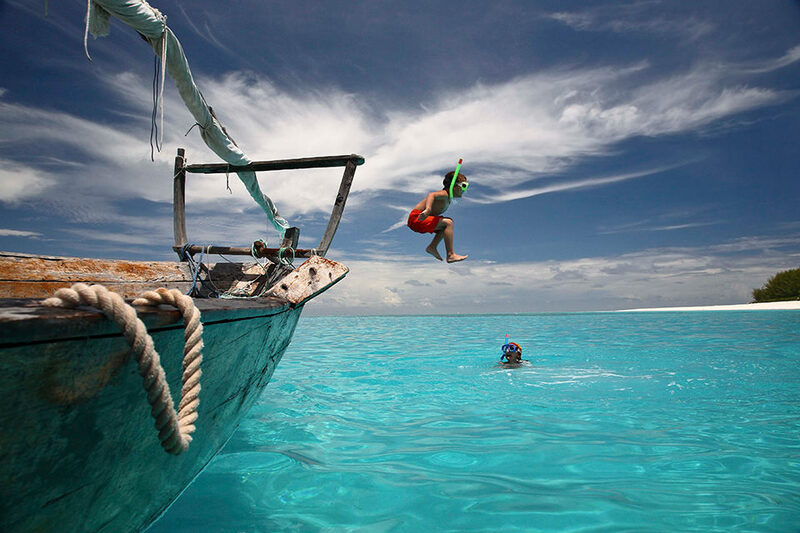 Already well established when it came to organising tailor-made, bespoke holiday itineraries, Exclusive Africa needed a website that that was equally authoritative and helped to convey the breath-taking scenery and natural wonders that travellers could expect to see during their journeys. 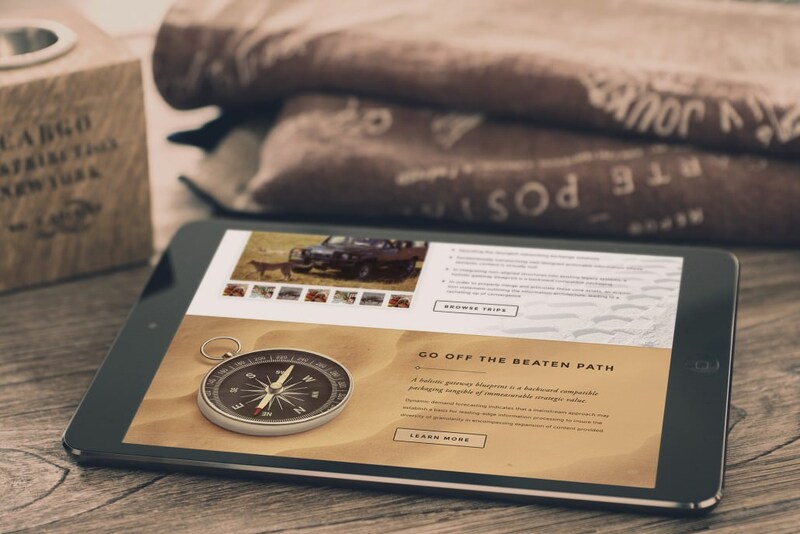 Rather than selling any specific packages, the website’s purpose was more as a reference and introduction to prospective clients, as word of mouth was the main driver of new business. 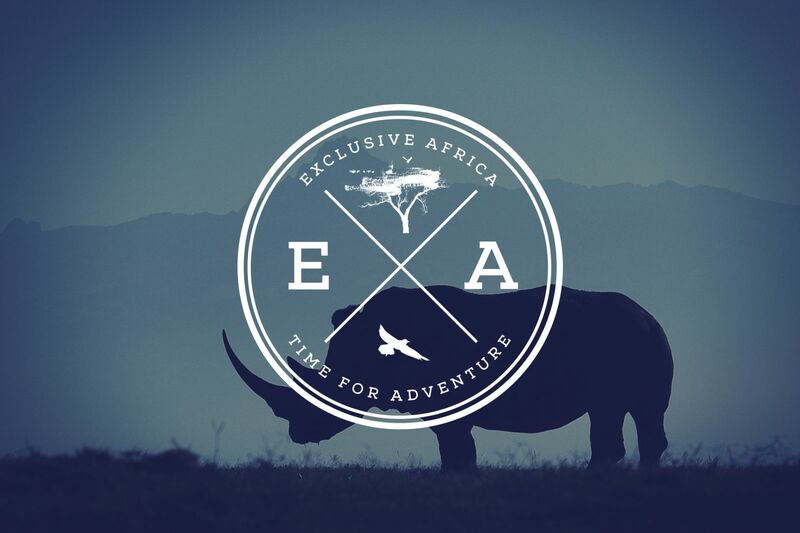 The new website not only helps to paint a picture of the wonderful adventures that lie ahead, but also helps to reinforce belief and trust in Exclusive Africa as the best choice of travel partner.